When we catastrophize, we think the worst. We make too much of too little, or something of nothing. Yet what looks simply like a bad habit, Gerard Passannante argues, was also a spur to some of the daring conceptual innovations and feats of imagination that defined the intellectual and cultural history of the early modern period. 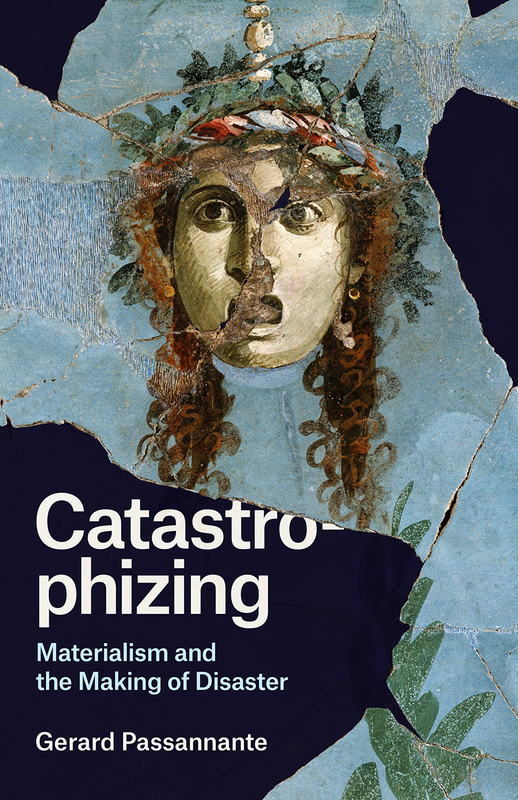 Reaching back to the time between the Renaissance and the Enlightenment, Passannante traces a history of catastrophizing through literary and philosophical encounters with materialism—the view that the world is composed of nothing but matter. As artists, poets, philosophers, and scholars pondered the physical causes and material stuff of the cosmos, they conjured up disasters out of thin air and responded as though to events that were befalling them. From Leonardo da Vinci’s imaginative experiments with nature’s destructive forces to the fevered fantasies of doomsday astrologers, from the self-fulfilling prophecies of Shakespeare’s tragic characters to the mental earthquakes that guided Kant toward his theory of the sublime, Passannante shows how and why the early moderns reached for disaster when they ventured beyond the limits of the sensible. He goes on to explore both the danger and the critical potential of thinking catastrophically in our own time.